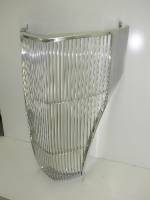 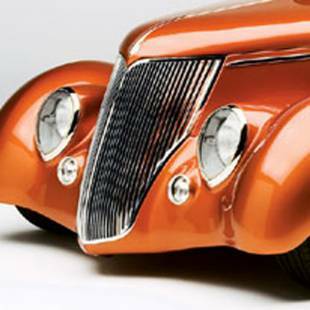 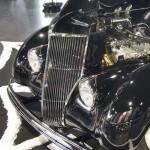 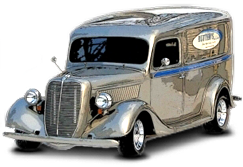 This listing is for a high quality aluminum street rod grill for 1936 Ford Car with "stock looking" 3/8" spacing. It has the standard finish which is a front polish with satin sides. 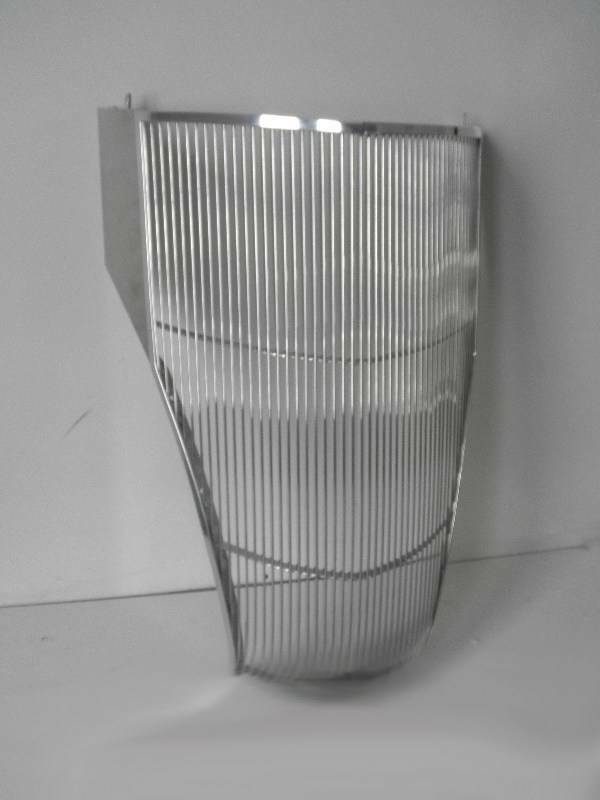 The "wing panels" at the back of the grille are removable, so they can be easily painted.